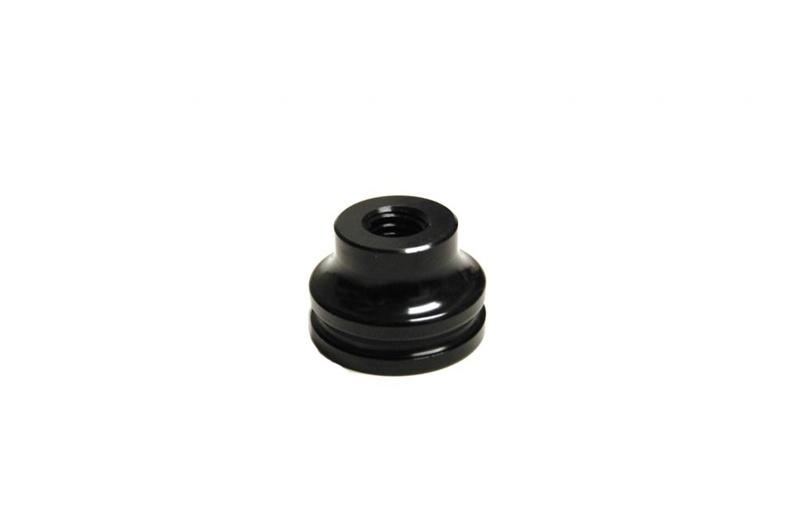 Torque Solution shift boot adapter is perfect to give you that flush and clean shifter install you have been looking for. Eliminates the gap between the shift boot and knob, so you don't have to see your metal shifter. 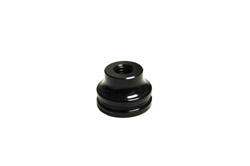 Works with all types of OEM and aftermarket shift knobs. It's threaded to fit your stock or aftermarket short shifter.